LSU officials terminated Roy King, LSU's Band Director, Tuesday. He received a letter from the school telling him of the termination after a four month investigation into him. LSU officials met with members of the band to announce the decision. "Today’s meeting with Tiger Band members was to announce that Dr. Dennis Llinas, the associate director of bands, will serve as our interim Tiger Band director. 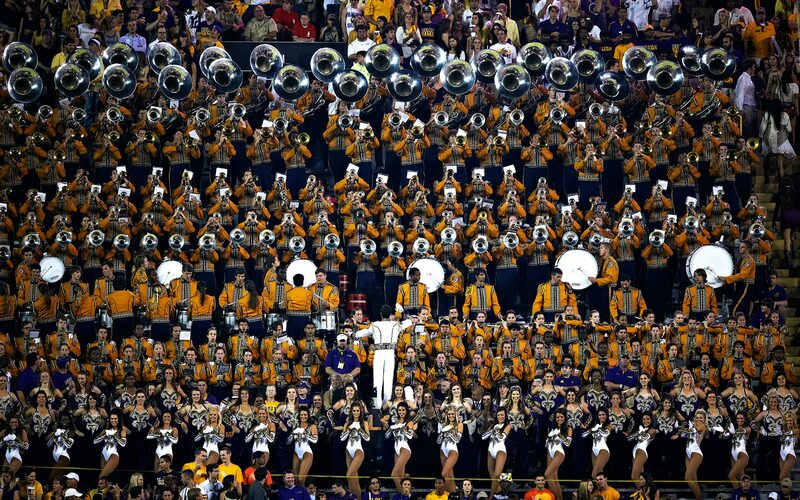 The Tiger Band is one of LSU’s most treasured and respected institutions. Our priority is that it continues to thrive and prosper, and that the experience is as great for the students who play in it as it is for the band’s many fans. We can confirm that Mr. King is no longer employed by LSU. We have provided Mr. King with a letter outlining our reasons based on an investigation related to adherence of policies, procedures and financial safeguards meant to protect Tiger Band and LSU. The school's investigation concluded that King wrongfully gave out scholarships to members of the Golden Girls and Color Guard. It is believed that this has been going on for many years, however, many have questioned whether these actions were negatively impacting the school or band program. The money that was used for scholarships is believed to be money from the athletics appropriation to the band not money from the School of Music. King was put on paid administrative leave on April 6th. 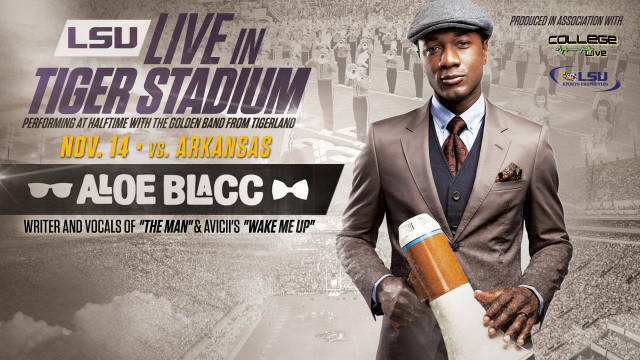 Last year the band's annual concert Tigerama was almost canceled due to budgetary concerns. Sources also told us that in-fighting within the School of Music and the Tiger Band have been going on for years. Funding for the band actually comes from Athletics not the School of Music which makes all of this even more interesting. When the story first broke back in early April, we spoke with multiple alumni about the news and they were split on their opinions of the decision to put King on leave. Two alumni we spoke with said this move didn't come as a surprise and that they believe the band has fallen far from where it used to be in relation to other SEC bands. Another told us that in the past few years he has seen a continual decline in the quality of halftime show performances and believes that the lack of creativity comes from the top. On the flip side multiple alumni voiced their support for King and on twitter the hashtag #FreeRoy had been passed around. King was the Director of the Tiger Band for five years and has been part of the program for 18. He is also an alumnus of LSU and marched in the band as a student.